Iinyemezi Zomxhosa is the debut independent album by Eastern Cape rapper Lolo Vandal. The project describes an African who has a lot of information to tell. It is schooling the new generation but gets no chance and attention from people who needs this information. The album features only two artists: a female vocalist Phe-Phe from Kwa-Zulu Natal and fellow King William’s Town artist Celtic. The project was done by two producers: G.O.D of Visible Creations Records from King William’s Town and a Nigerian producer Fresh. 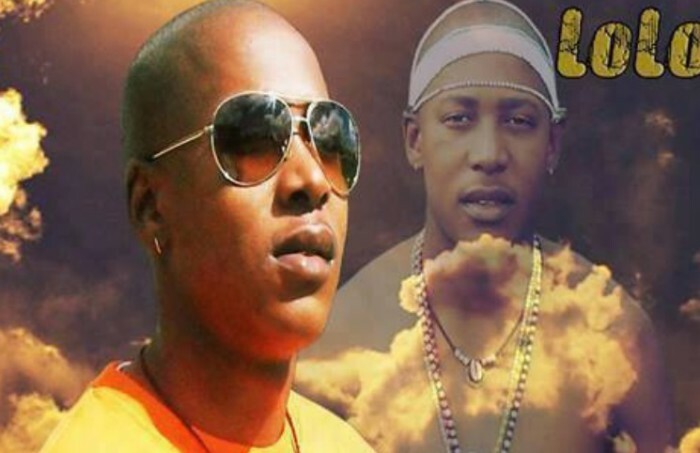 The album was promoted by “Akhonto” as the first single and “Ingoma Yam” as the second single.